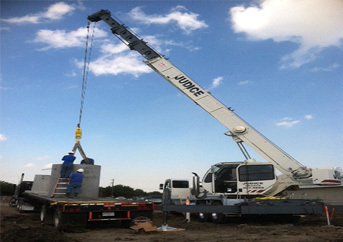 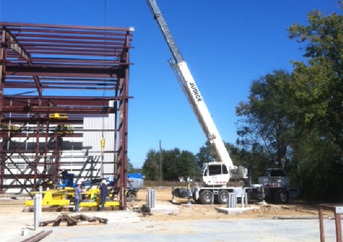 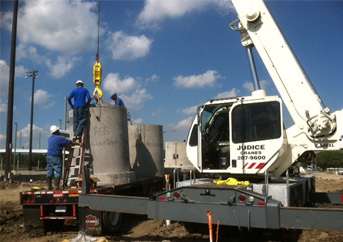 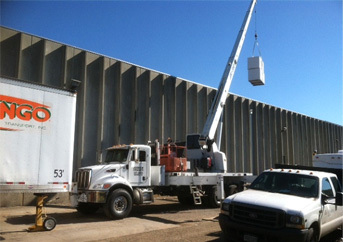 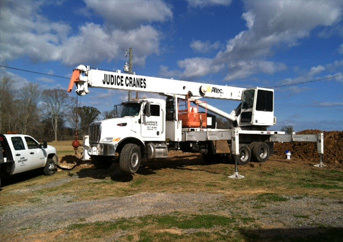 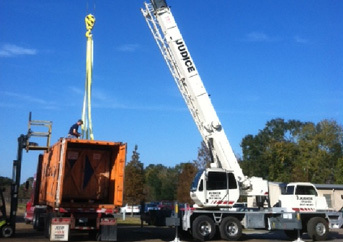 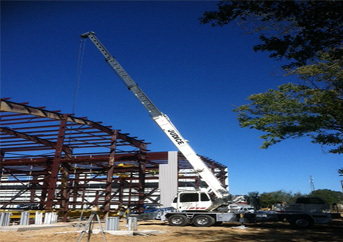 Judice Cranes :: Our Business Is Picking Up! 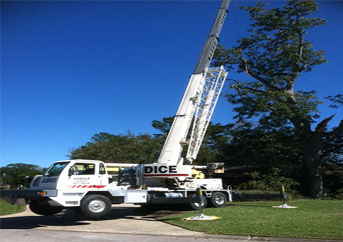 Judice Cranes is a Louisiana based crane rental company that provides crane services throughout the Lafayette and Acadiana Parishes. 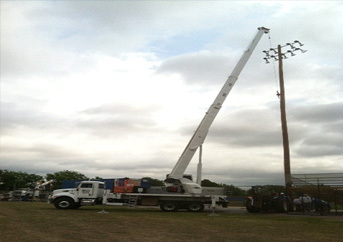 We currently operate and maintain cranes with lifting capacities of up to 40 tons with main boom lengths of up to 105 feet. 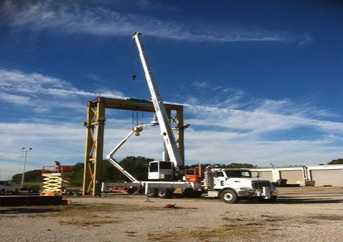 All of our cranes and operators are certified. 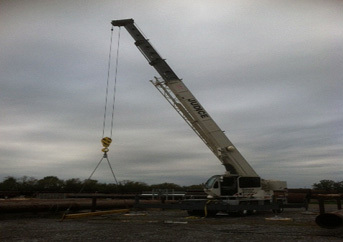 Call today for any further information you may require for your lifting needs. 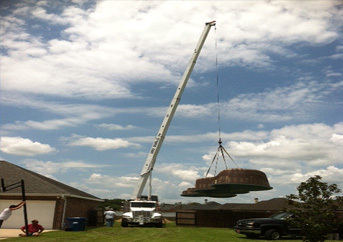 We focus on our customers' needs and go above and beyond to provide the best service. 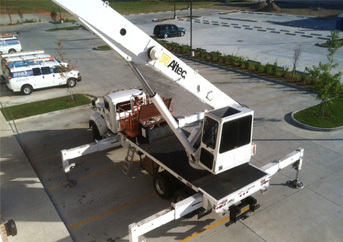 We are dedicated to seeing the job through and are motivated by the challenge of any job.